The major agenda for the event was to introduce students to the skills needed to effectively market themselves and projects on the internet, especially social media and the essence of it. 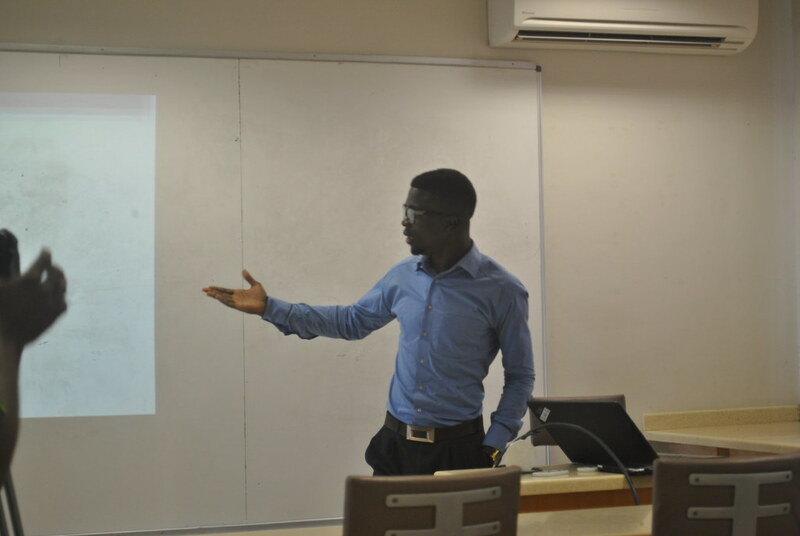 Mawuli Cherubim Amenyedor, accompanied with Brian Dzidefo Dzansi, gave a talk on what digital marketing is and how it has advanced and gained traction over time till date. The session educated on the importance of digital marketing, the role it plays in modern personal and project branding as well as the potential and possibilities it makes available to the average person. Mawuli, guided attendees through keys steps in optimizing one’s social media pages and LinkedIn professional profiles to attract the right kind of online traffic. Posted in Events, Maker SessionsTagged Branding, Design, Digital marketing, Personal Branding, Project Branding, Social MediaBookmark the permalink.